I am a young mum of 2 and lost my fashion sense and decided to book Victoria for a style session, I found her to be friendly and very approachable and so helpful in getting a whole new wardrobe of clothes that a functional and fashionable. I engaged Victoria in assisting me to shop for my body shape! She taught me to embrace my curves and to use clothes to disguise parts of my body and learn tricks to make me feel and look fabulous! So much knowledge in 2 hours, I was taught how to shop and to never b anything that will just sit in my cupboard again………….. I am a corporate working mother and totally lost my way wi fashion. I knew how important it was to make a great first impression so I booked Victoria to help me. She taught me to to spend that little bit of extra time in getting my looks together. I never called myself fashionable, but I have now learnt how to look amazing! She built my confidence and is always available for advice and I follow her page and blogs religiously. Thank you so much Victoria! Styling one of my fav clients today at Westfield Southland! She is a petite size 6, we had fun creating curves! 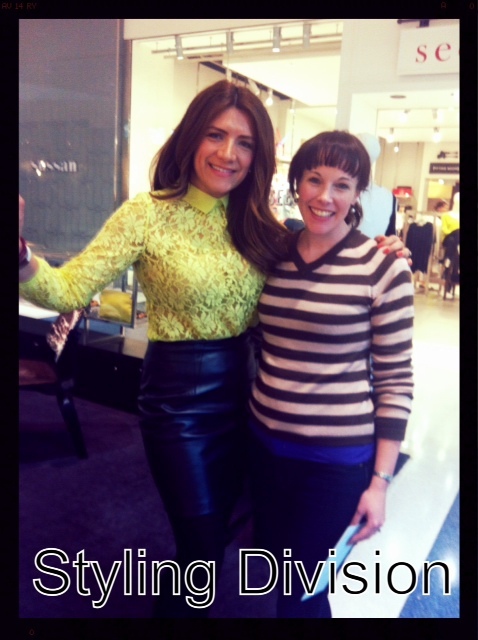 Westfield Southland styling The lovely Belinda who has lost an amazing 35 kilos! In Just Jeans here showing her the Levi Curve ID denim range.